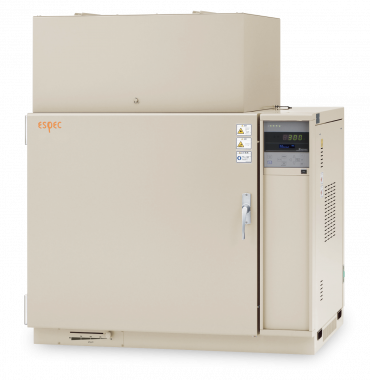 ESPEC's precision industrial ovens are used for high-temperature testing, as well as heat treatment and drying. 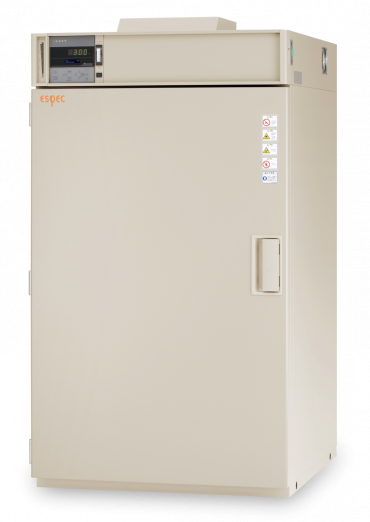 Equipped with a HEPA filter, these clean industrial ovens maintain a class-100 clean atmosphere for burn-in applications. 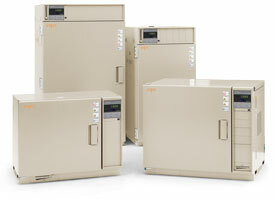 These safety ovens are for flammable resins and volatile solvents. They include low temperature heaters and a blow-out panel. 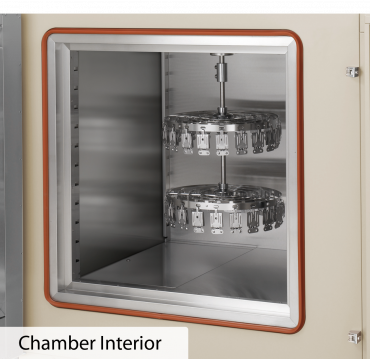 Hermetically sealed ovens that can be filled with non-oxidizing gas such as carbon dioxide or nitrogen. 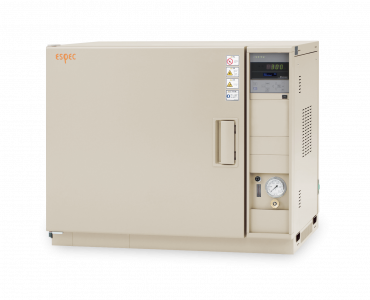 Same as our standard ovens, however these models include a rotating rack for accelerated heat-deterioration testing of rubbers and plastics.